The first Thor movie was a good origin story. It was surely better than what people give it credit for. The story involved Thor proving his worthiness of being a God and a King. The film was not as action packed as a lot of the screen time was spent on building up the film, but whatever we got was very welcome. It laid grounds for the Strongest Avenger to make his grand entrance on Midgard in order to take his brother back to Asgard and make him stand for trial, serving the Asgardian justice. 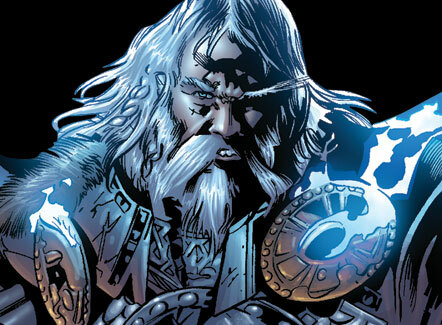 But there is one character which has been underused throughout the Thor franchise, which is the AL father Odin Borson. Sir Anthony Hopkins has been in the MCU for quite a long time but he has only appeared briefly in the Thor Trilogy. 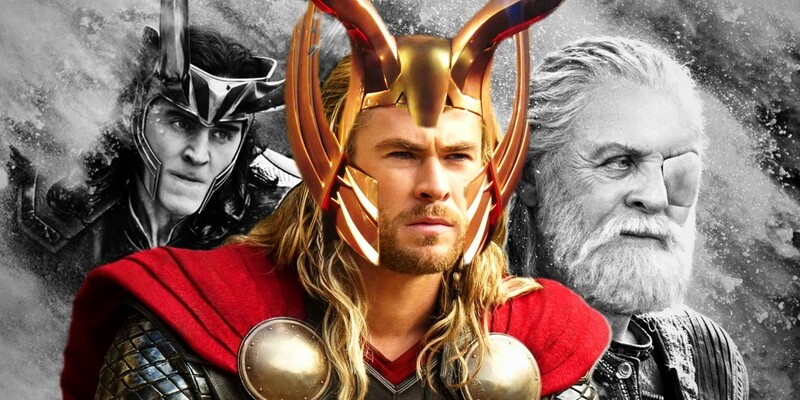 This particular trilogy went in a mysterious way as it teased Thor becoming the King of Asgard in the very first movie, but he actually became the king in the very end of the third while Odin was completely sidelined. 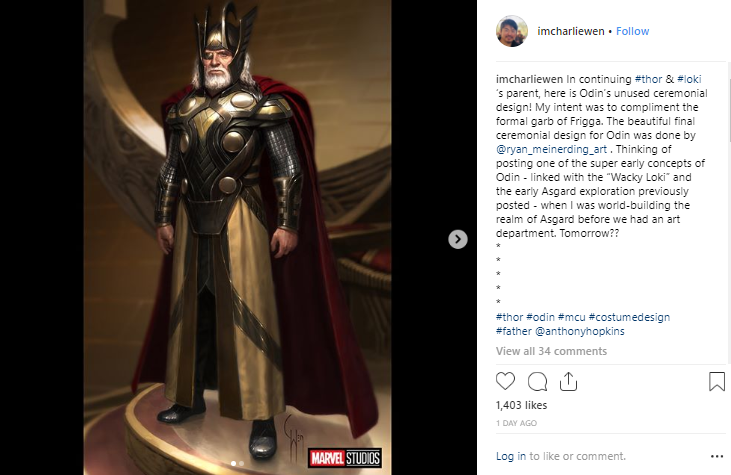 Odin is a big character in the comics and he is insanely powerful having the strength to actually go up against the likes of Thanos, which is why he did not go for the stones any time before Infinity War, knowing that Odin has his one eye upon all 9 realms. 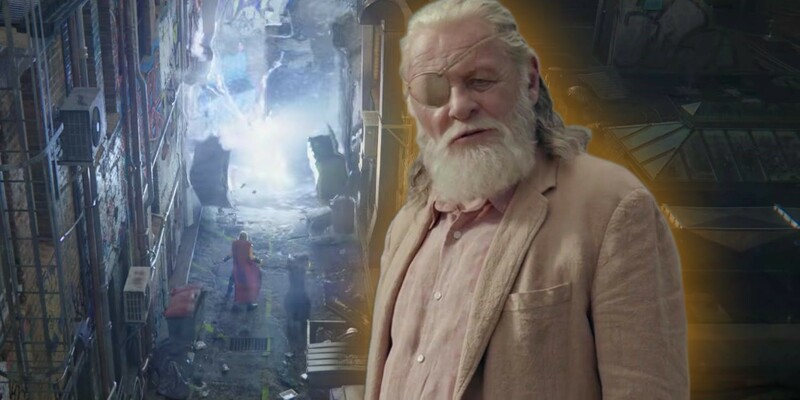 But since he was introduced as a supporting character in Thor-centric movies, we did not actually get to see his wrath, rather what we got was just an old father waiting to face a noble death. The first movie sidelined him by putting him to sleep for a significant half of the film while the second one had him appear here and there, but he did not do anything big and Loki ended up replacing him for the throne without anyone even noticing it. The third film gave him the death he was longing for, for so long. It is sad that a great actor like Sir Anthony Hopkins was actually wasted by Marvel, not having to do a lot. But still, having his name show up in the cast list itself adds weight to the film which makes it great in itself. 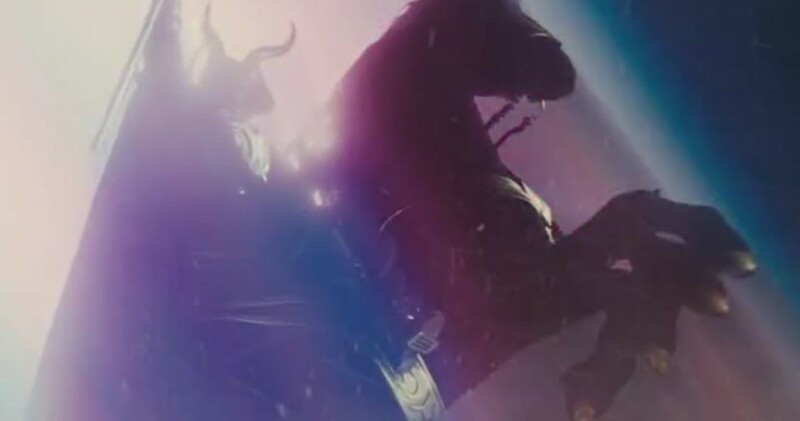 While we cannot get more of him since he died in Ragnarok, but we can hope that he somehow returns in Avengers 4 through Time Travel sequences or something like that, and show his might along with the rest of the characters with the likes of Hela, the Ancient One and others rumored to be returning in the film. 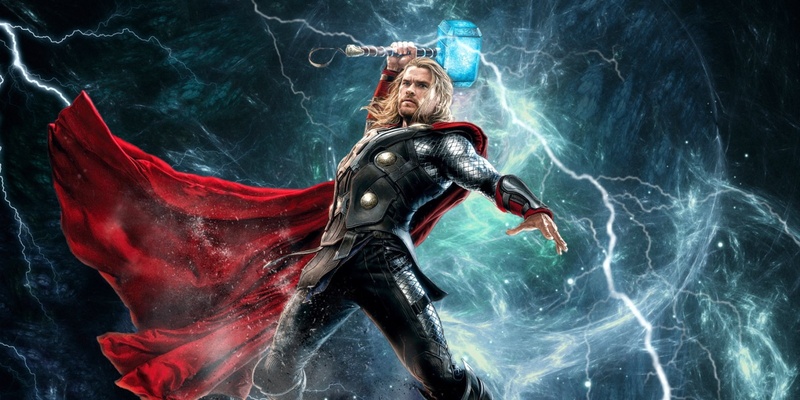 Thor recently appeared in Avengers: Infinity War and completely stole the show with his new Axe Hammer Stormbreaker. He almost defeated Thanos all alone, but the big purple maniac sneaked away with the win snapping his fingers, inflicting the wrath of 6 Infinity Stones on the entire Universe. Infinity War would have been Thor’s movie if he would have gone for the head instead of trying to make him suffer and realize that he had got his revenge for the dead Asgardians, but things had to be dramatic and we got to see Thor lose the big battle once again.